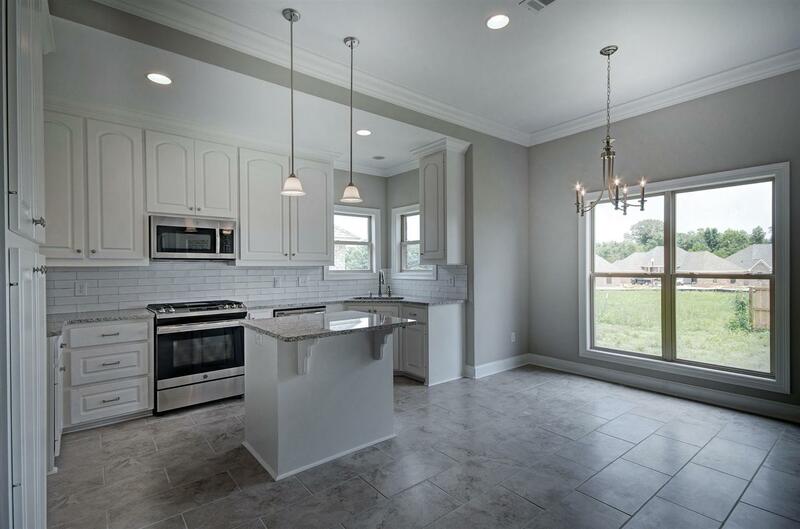 Madison schools new construction priced for the low $200's in the Woodscape of Oakfield. We are going to have 15 lots in Woodscape this year. See pictures of the pool and pavilion being finished now. The big news just out: February, 2019, the second phase is underway, We're starting 5 new homes. 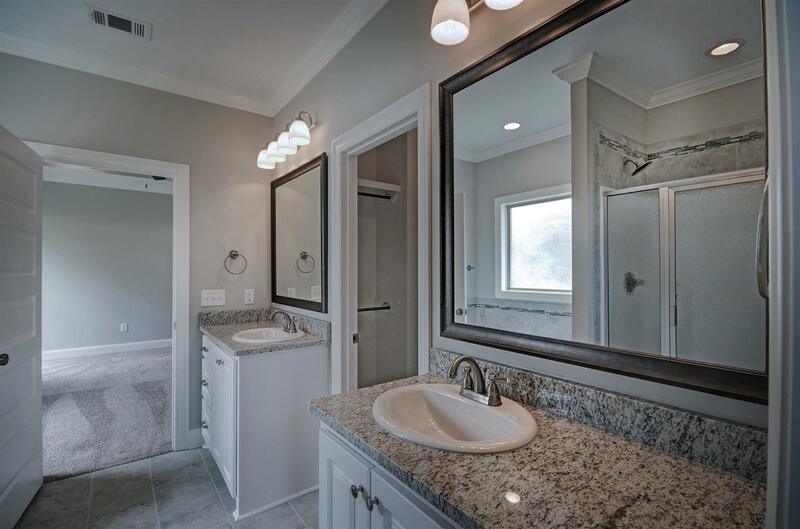 The ones being finished now will be 4 bedroom/ 3 bath for under $239,000. This is unheard of in the Madison Schools! 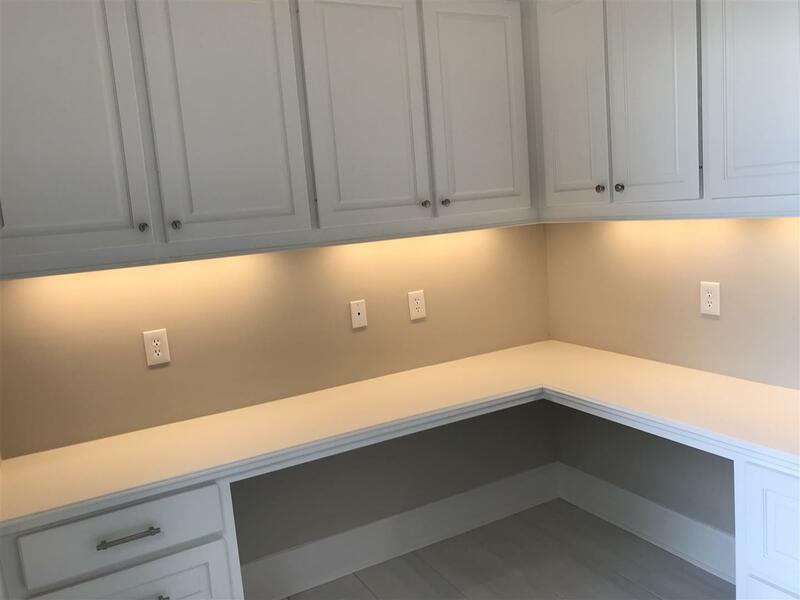 Here are some pictures of 2 complete homes. 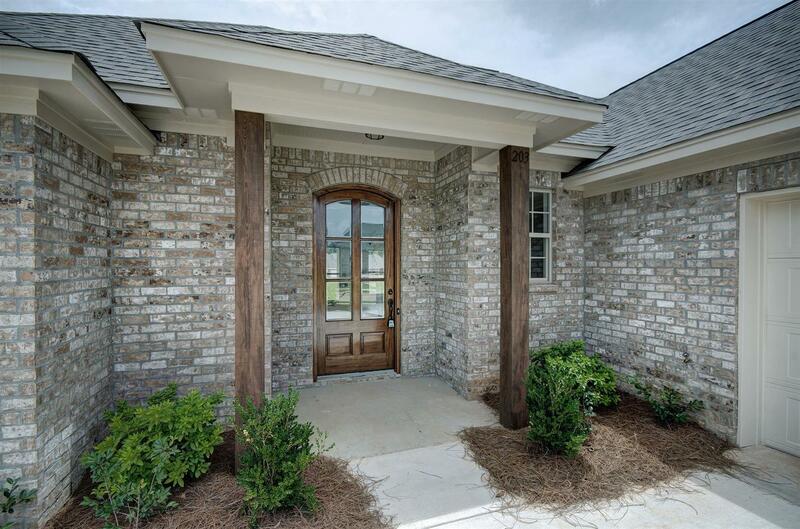 Call 601-942-2683 for more pictures and information. Most of you might not know about the new roofing system around. 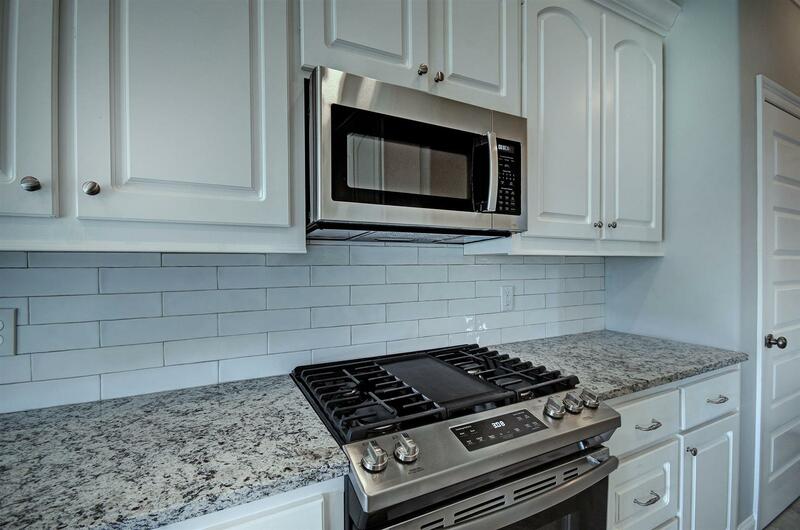 Kirkland Development is using it on all our new homes, in all price ranges. Get this: The shingles are guaranteed to withstand wind forces up to 130mph. Further more, due a layer of scotchguard, your roof has a guarantee against black algae for the life of the shingles. Now everyone has seen this black stuff on roofs, when the homes are 5 or more years old. It ages the home prematurely. 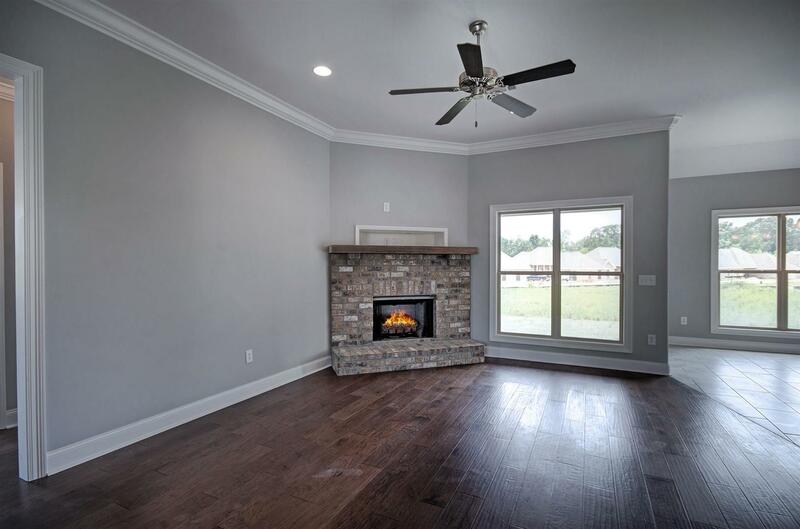 Anyone can call me for det detail Here are early pictures of our first of 3 4 bedroom ,3 bath homes going up in Woodscape Priced at $237,900 in the Madison Schools with a subdivision pool complex. Unheard of value! 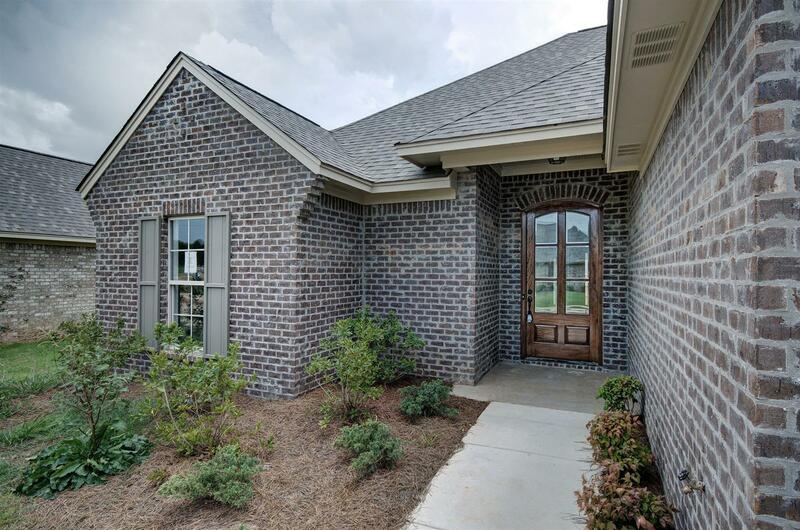 Lot 725 Camden Lake of Lake CarolinLot 725 Camden Lakes of Lake Caroline (2571 sq ft., $389,900) 3 car garage It has 4 bedrooms, 4 & 1/2 baths (Everybody has their own bath, with an additional half bath off the garage entry) Heated and cooled square footage is approx. 2571. 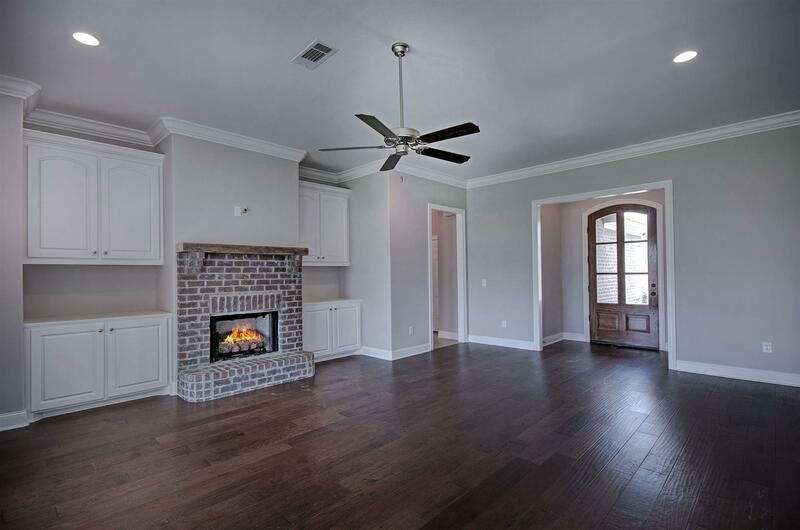 3 bedrooms and 3 1/2 baths are downstairs, with the additional bed/bath upstairs. 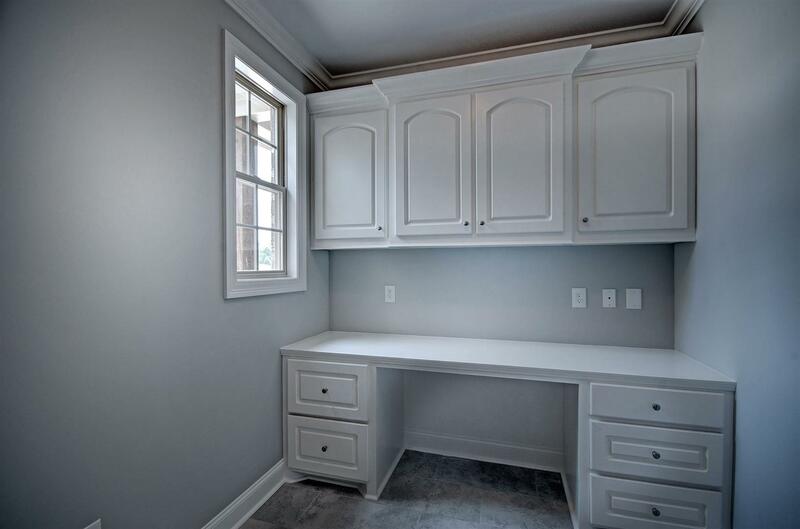 There is a very spacious home office off the kitchen. 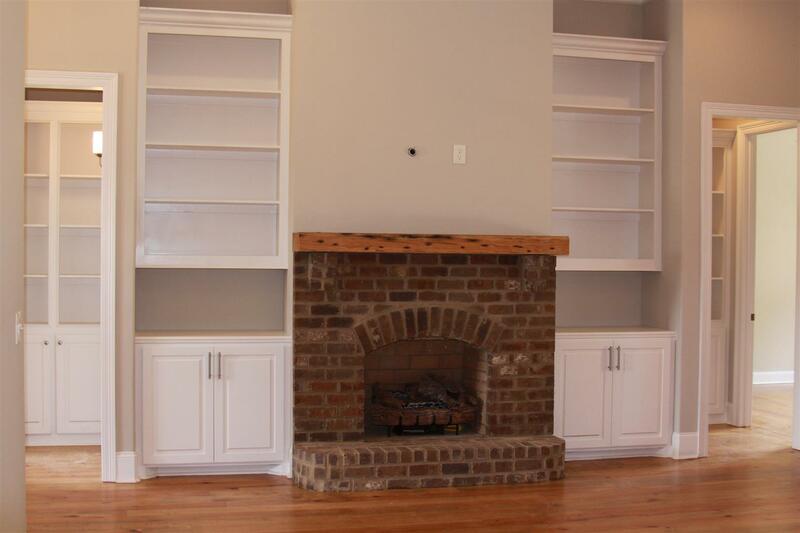 The kitchen/ keeping room is open to the large family room, divided with an island/bar containing the farmhouse sink, dishwasher and kitchen garbage drawer.There is a large walk-in pantry for storage The spacious family room will have a brick fireplace with built-ins on both sides. 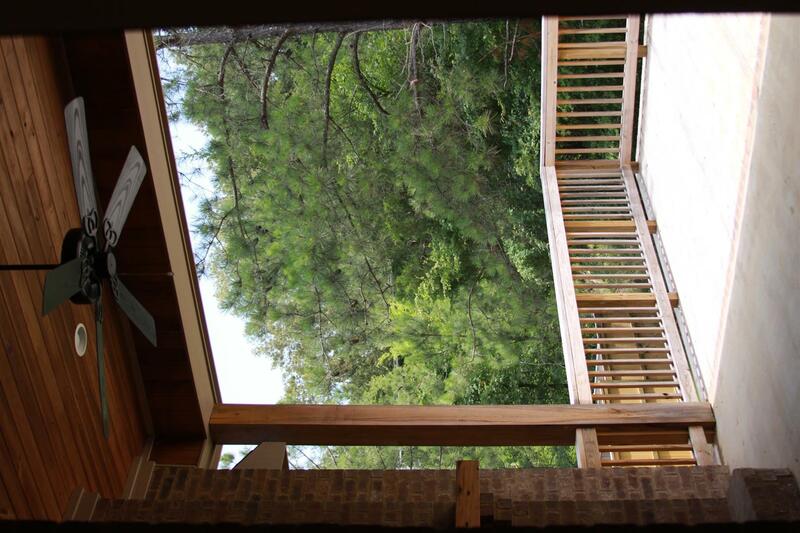 It overlooks the covered back porch, the back deck and the tree-shaded back yard. 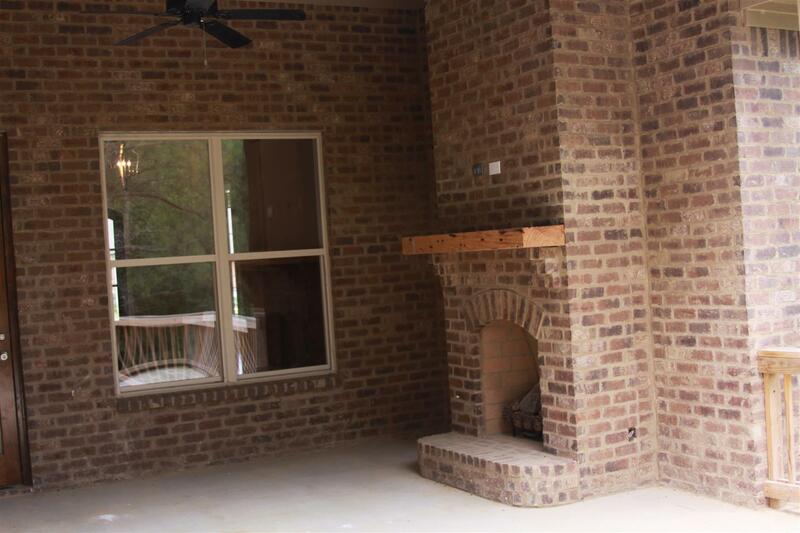 On the back porch is an outside fireplace for those cool days and nights ahead. The back wall of the dining/keeping room will have genuine ship lap siding on the back wall The covered back porch will have a stained pine ceiling, as will the master bedroom. 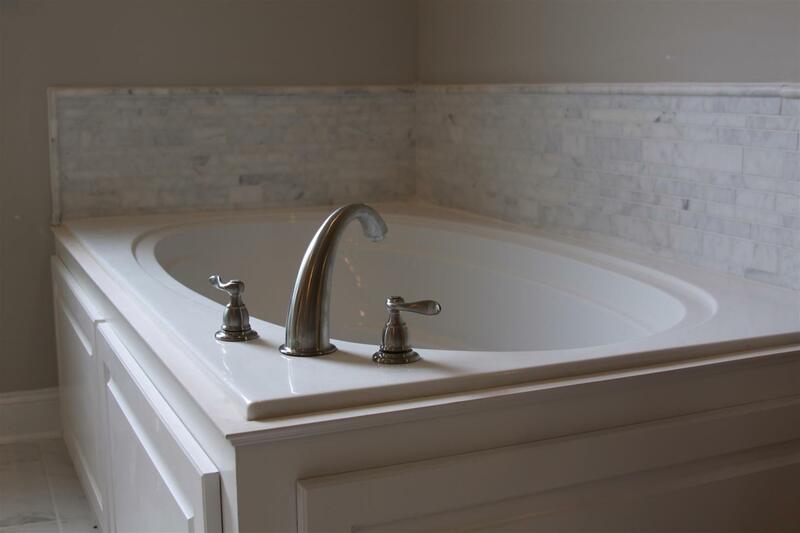 Off the master bedroom, is the extremely spacious master bath with an enormous Tiled shower and 6' soaker tub. Step in to the cavernous master closet with built-ins and tons of hanging space. 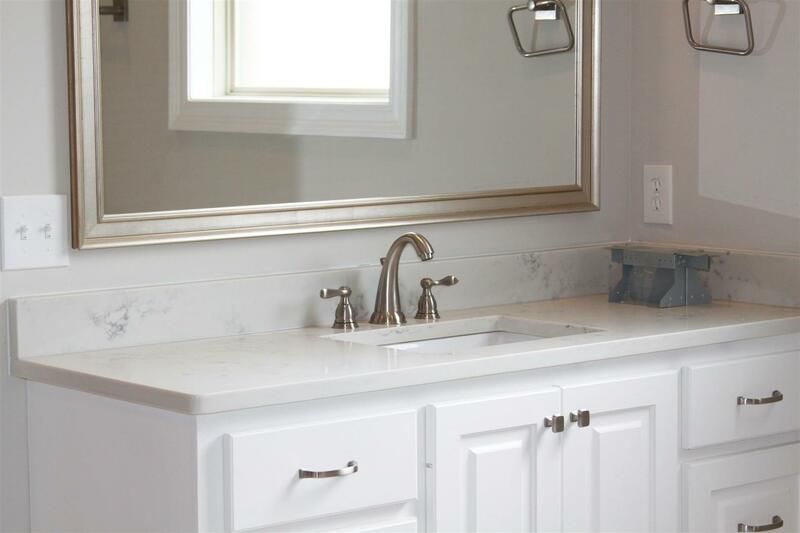 Off the master closet is the laundry room with utility sink. 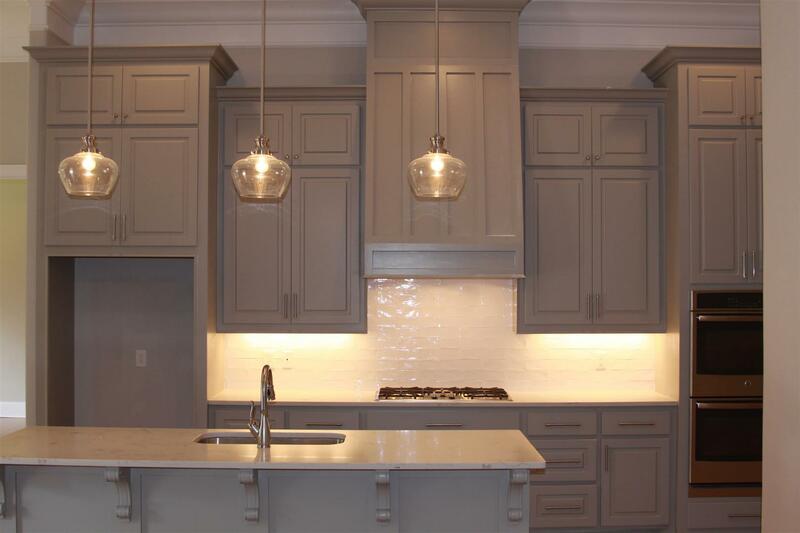 (This feature has been something that most homebuyers desire). The secondary bedrooms are spacious, as well. The plans say 12'2" X11'6", with the upstairs bedroom being 12 X12. 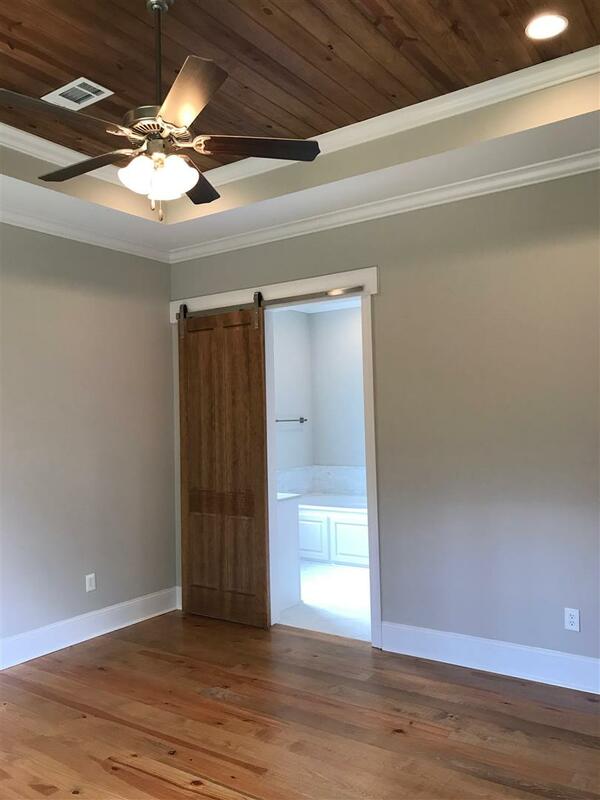 This room would also make a great bonus/ media room, as it has a full bath and closet. All of the downstairs closets are walk-ins. 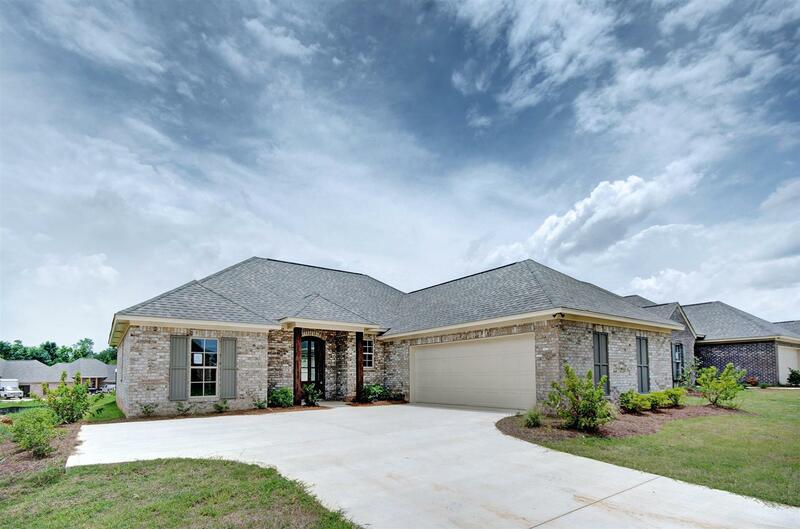 Call Steve for specs, plans, amenities and completion dates for this fine home!